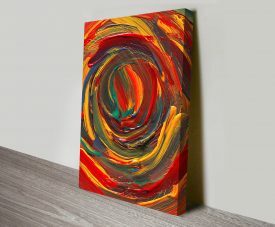 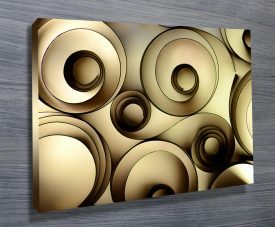 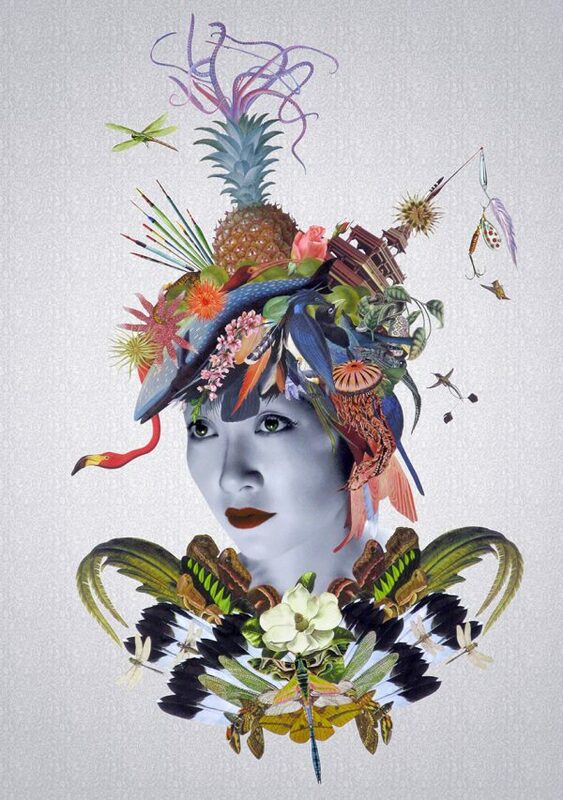 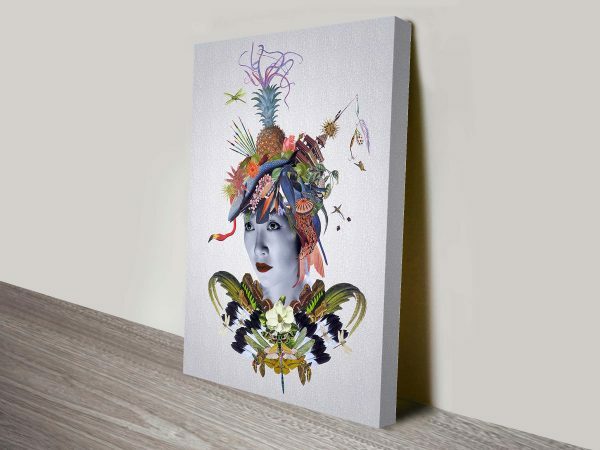 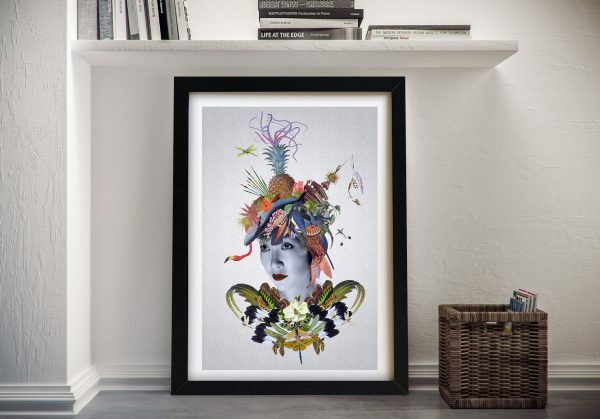 This unusual looking artwork makes a great really unique abstract wall print. 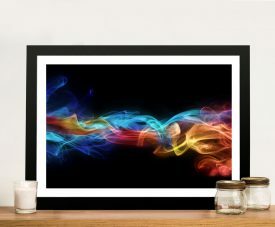 As with all the Art on this site, this artwork is also available as a framed print, paper, rolled canvas, floating frame and wall decal. 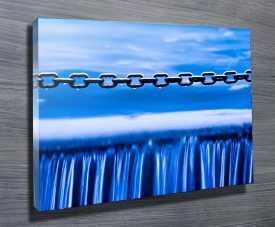 We also offer a massive variety of sizes from Extra Large Canvas Prints too small.